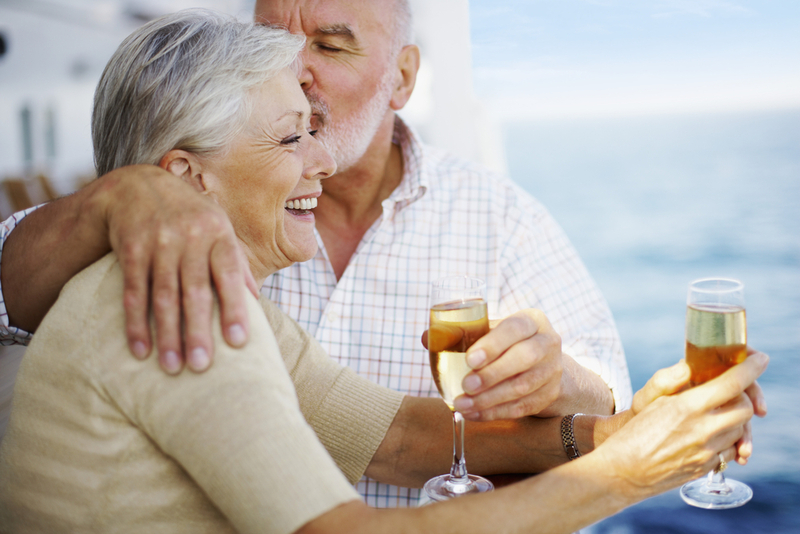 Cruise lines' reward scheme, what do they offer? Cruise lines’ reward scheme, what do they offer? How loyal are you? Speaking as a veteran of some 90 cruises aboard 35 ships operated by 12 different lines, my own answer has to be “not very” – at least when it comes to choosing my cruising. But if there’s one thing the big operators want more than our custom, it’s our repeat custom – and to get it, they each have incentive schemes to reward their regulars. Goodies on offer range from free ice-cream (just the one) and slippers (no thanks) to entire complimentary cruises (where do I sign?). Naturally the more you spend, the more you get, and to qualify for the juiciest freebies you need to be counting your time afloat in years, rather than weeks. the extremes. I’m a Platinum member of Princess’s Captain’s Circle which entitles me to – among other things – preferred check-in, a special disembarkation lounge and 150 free internet minutes. I’m also a member of P&O’s Peninsular Club (7.5 per cent off my on-board spend and a free glass of Champagne) and Select on Celebrity (25 per cent off a single internet package, and priority embarkation). who are equally ill-at-ease. As for the member discounts offered on future cruises, savvy travellers know they can do far better by searching the web. But we’re only human, and we’ve all felt that sneaking sensation of pleasure when we step through the velvet rope to enjoy some little privilege that’s denied to the common herd. Each cruise line has its own idea of what constitutes a tempting reward, but here’s what you can expect from the most popular operators. I’ve cherrypicked, so the lists are far from comprehensive, and I’ve also covered a couple of six-star lines – Crystal and Regent – who include most other operators’ extras as standard. One point for every day sailed. Invitation to the senior officers’ party. Courtesy towelling bathrobe and slippers.